Alvidas Remesa (b.1951) composed over 100 works in genres ranging from songs to symphonies and stage works; however, sacral music occupies the main part of his output. During the last 15 years he has studied theology, history of ecclesiastical music, liturgy, Gregorian chant, became a Franciscan monk. 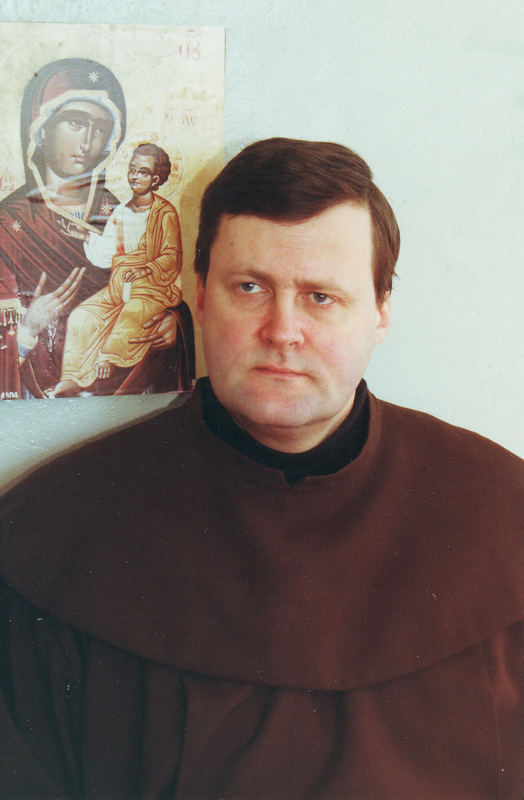 In 1990-2002 he was an organist at the Franciscan monastery church in Kretinga, currently he works also in the field of music therapy. Especially subtle and eloquent is his chamber music, the composer often employs monothematic principle; movements of the traditional cyclic structure in his works project consistent development of the main idea. Among most popular opuses should be mentioned his Seven Words of Jesus Christ for solo clarinet and Stigmata for piano. Alvidas Remesa (b.1951) completed composition studies at the Kaunas Juozas Gruodis High School of Music (currently Kaunas Conservatoire). 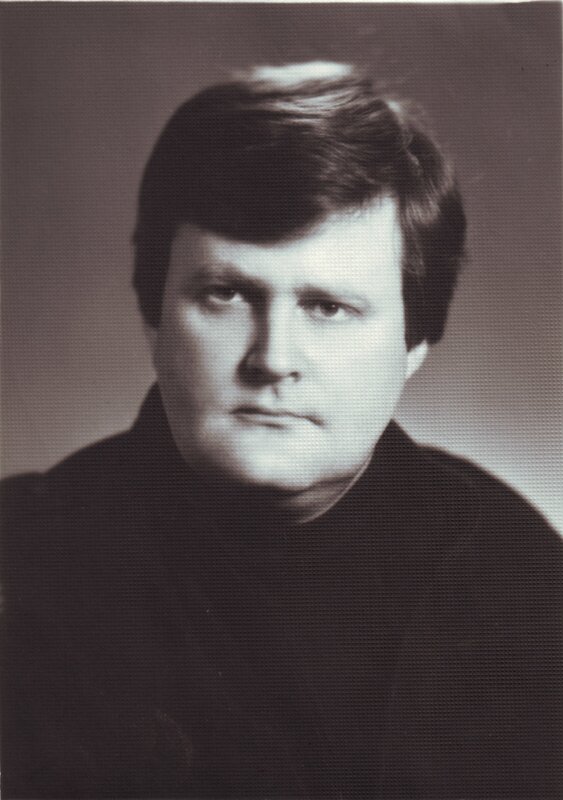 Between 1977-1983 he studied composition at the Lithuanian State Conservatoire (currently Lithuanian Academy of Music) under Prof. Vytautas Laurušas. Since 1983 he has been teaching at the faculty of music history and theory at the Klaipėda Department of the Lithuanian State Conservatoire (currently the Art Department of the Klaipėda University). In 1994 he became an assistant Professor. During the last 15 years he has studied theology, history of ecclesiastical music, liturgy, Gregorian chant, became a Franciscan monk. 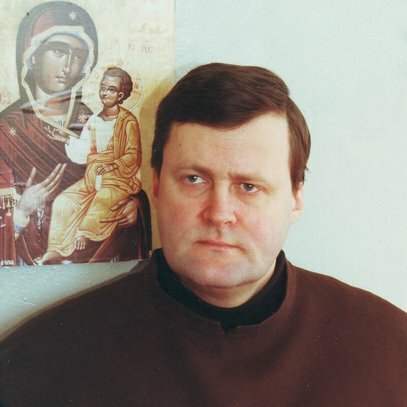 In 1990-2002 he was an organist at the Franciscan monastery church in Kretinga, currently he works as a music psychotherapist at the Klaipėda psychiatric hospital. With the help of Alvidas Remesa there were re-established St. Cecilia Society (1989) and religious magazine "The Bell of St. Francis", and established Klaipėda Department of the Lithuanian Catholic Science Academy (1991), the Institute of Musicology at the Klaipėda University (1997), and Lithuanian State Music Therapy Centre (2001). Alvidas Remesa is a member of various Lithuanian and international public organisations, and a field of his activities is especially wide. Alvidas Remesa composed over 100 works in genres ranging from songs to symphonies and stage works; however, church music occupies the main part of his output. 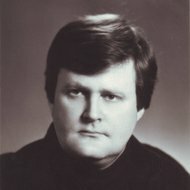 His music is often introduced in the liturgy of Catholic, Protestant as well as Orthodox churches in various countries. Traditional neo-classical features and tendencies of stylistic interplay mark early works of Alvidas Remesa. He did not shy away from using also elements of popular music (opera "To Replace Heart with Heart"). The composer often employs monothematic principle; movements of the traditional cyclic structure in his works project consistent development of the main idea. He also frequently treats folk music in a modern way, and in his church music the composer seamlessly weaves elements of the Gregorian chant with the modern music language.